for $160,000 with 5 bedrooms and 3 full baths, 1 half bath. This 2,670 square foot home was built in 1925 on a lot size of 0.40 Acre(s). 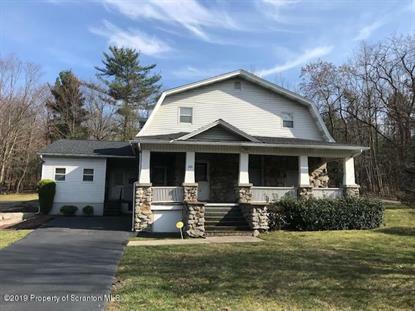 So much potential for this 10 room East Mountain home. 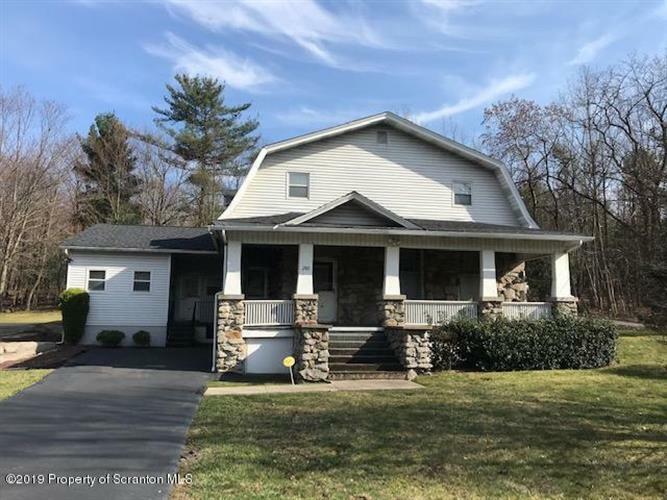 Exterior features include a corner lot, large porch, stone front, attached 2 car garage, a paved driveway with ample off-street parking & a view of woods in the rear. The interior has a gas fireplace, 1st floor laundry & a 2nd kitchen for potential in-law suite or apartment.